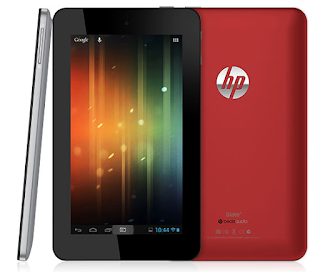 Are HP working on an Android convertible tablet powered by a Tegra 4? Will the Slate 7 get a big brother? 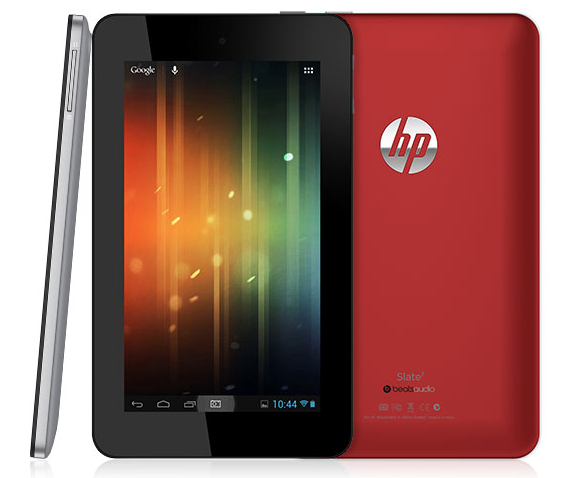 HP have had a bit of an up and down few years when it comes to the tablet market. Not too long ago they were busy splashing out on WebOS, shortly before they totally disassembled the operation which they spent so much money on. More recently they've announced the really good look Envy X2, which is a great convertible and there's also the Android-powered Slate 7. Today's rumour is a merger of the Envy and the Slate 7. If the rumours are true then HP are working to make the Slatebook 10X 2. It's a device which is set to be a high-end Android tablet with a 10" full HD display and the whole thing is rumoured to be powered by a Tegra 4 processor from Nvidia! The name itself is quite interesting because the “book” part of the Slatebook is supposedly referring to a keyboard dock which could arrive with the tablet, which will peg this as opposition to Asus' Transformer range! We don't really know too much about this device and we don't even know if it really exists, but all of what we have to go on is from an AnTuTu benchmark. The results of which showed up the aforementioned Tegra 4 processor which was clocked at 1.8Ghz and Android 4.2.2 Jelly Bean running the device! "On the tablet side, it's entirely our intent to have a broad set of products on the market... to cover more segments of the market we'll need more products, and you'll see us aggressively pursue that over the year." So it looks like we will have something coming our way at some point in the next few months! HP Nexus anyone? What do you think? Is this something which you'd like to see? Let us know in the comments below!